All of the amenities you would expect in apartments for rent in Lansdale, PA can be found at Lansdale Village, including screened private patios and balconies, hardwood floors, walk-in closets, and additional storage. 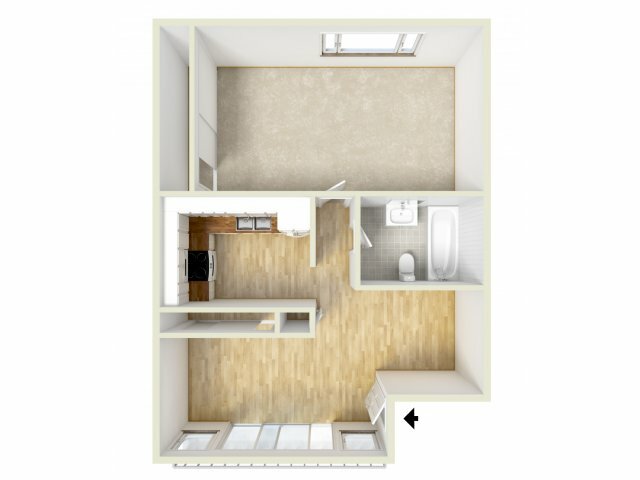 We have one and two bedroom style floor plans available to choose from. Additionally, we have high-speed internet access and our friendly staff stand by ready to assist our residents. Schedule a tour today! 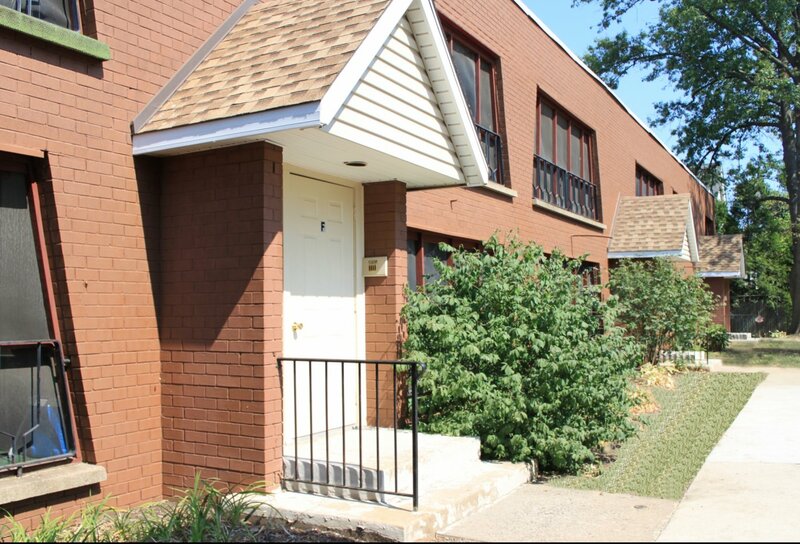 Welcome to our comprehensive Lansdale Village Apartments floor plans page! 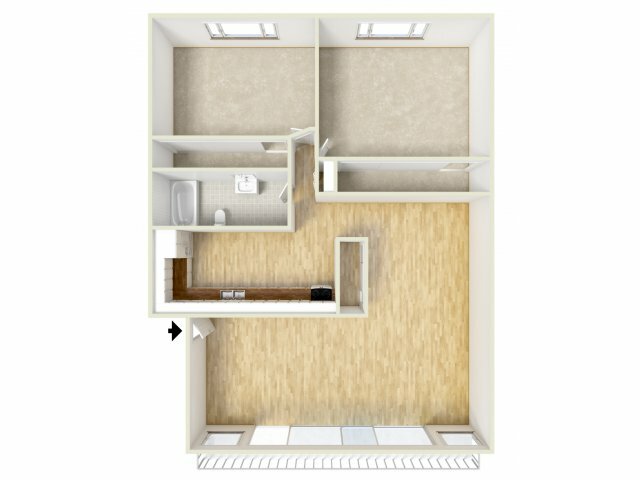 As you explore each of our one and two bedroom apartments for rent in Lansdale, PA, you'll be able to choose from spacious options ranging from 700 to 800 square feet that fit your busy lifestyle. Whether you commute to Center City Philadelphia or are a student at Gwynedd Mercy University, you'll be proud to come home to oversized living rooms, spacious bedrooms, and secluded balconies and patios. Once you've found the floor plan that's right for you, stop by today to set up an in-depth tour!